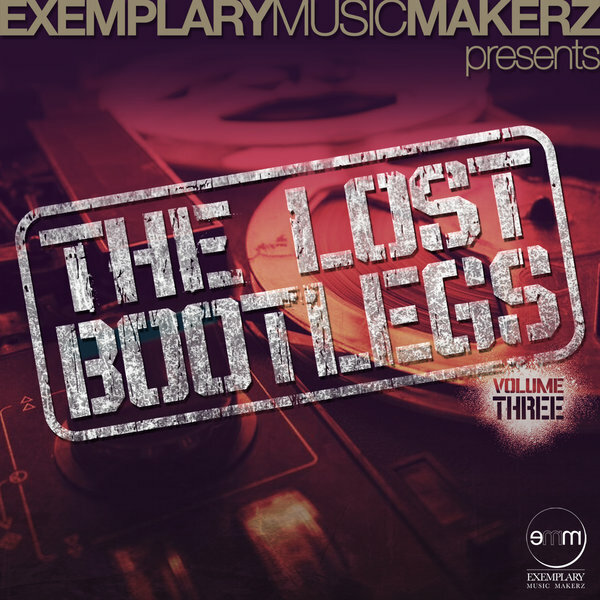 THE LOST BOOTLEGS Vol Three - Ribbon In The Sky (Muzikman Edition Lost Bootleg Mix) - This song is taken from "Sweet Tears The EP", previously release earlier this year. Grammy nominated producer Muzikman Edition continues his series with this latest hit. A couple of weeks ago, we were celebrating the massive Applejac remix of "Ribbon in the sky" by Sweet Tears (aka DJ Starting from Scratch and Tyrone Solomon), now comes the fantastic 'Lost Bootleg Mix' by Muzikman Edition which combines the beautiful heartfelt male vocals with an utterly infectious bassline groove indisputably inspired by Harvey Mason's all-time dance music anthem "Groovin' you"'.